Nearly 60 baristas will take the stage over the course of this year’s WBC to present the results of their competition journeys to both judges and spectators, but that’s not the only reason to visit the WBC Arena! Enjoy coffee from competitors at the Boston WCC Bar (last day today!) or from a rotating selection of notable roasters at WBC Brew Bar. 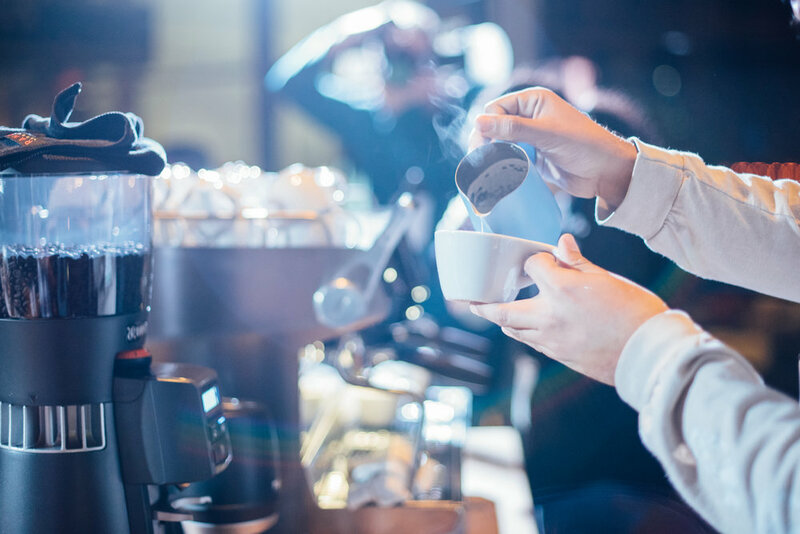 Make connections and discuss compelling research with scientists from every part of the coffee industry! Posters will be on display with a special meet-and-greet session with the scientists. Level 2, 12-2 PM. Throughout all of 2018, the C market – the main price discovery mechanism and clearing house for coffee – has been below a hypothetical farm gate price of US$1.40 per pound, causing the specialty coffee industry to question the value and existence of the C market; express concern over the multi-dimensional costs to producers, countries, and the environment; and think about incorporating innovative solutions in their business. Room 253A, 10:15 AM - 12:30 PM. This interactive table-top workshop includes an introduction to the process of becoming a Certified B Corporation, including a self-assessment to identify areas of need or improvement and tips on what to expect from the journey. Room 209, 9:00 AM – 12:00 PM. 253B: Starting a Coffee Shop But Feeling Unqualified? 254B: Consumer Desire Along Roast Degree – What Do Specialty Coffee Drinkers Actually Want From Us? 252A: How Many Coffee Farms Are There in the World? All SCA Certified Home Brewer demonstrations take place in The Commons in Hall A, Aisle 600-800.